Read more: article by Hyperallergic. Thank you Hyperallergic! Lady Xok performing at the Kitty Cat Klub in Dinkytown Minneapolis MN. Creation Story Nest, Guerilla Public Installation Art, Dodge Nature Center. Durational, made from Buckthorn invasive species. 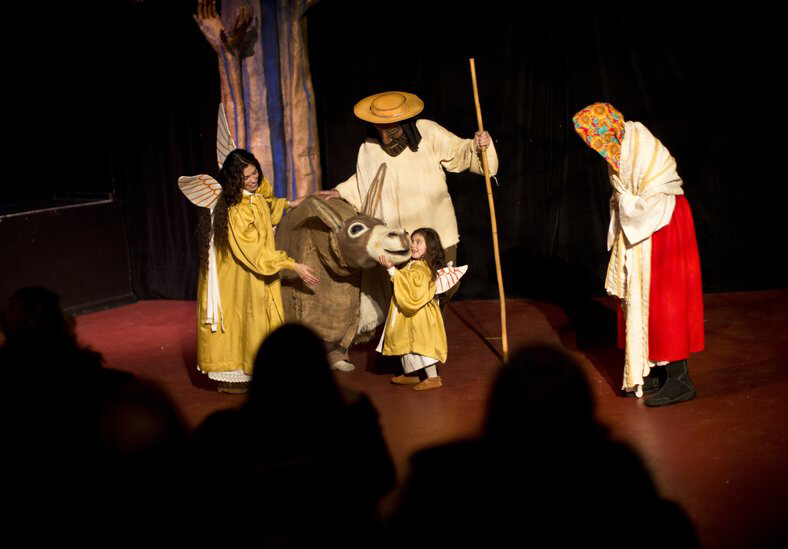 Lead Angel, La Natividad, In The Heart Of The Beast puppet & mask theatre. Lake street Minneapolis MN. Under direction of Sandra Spieler.